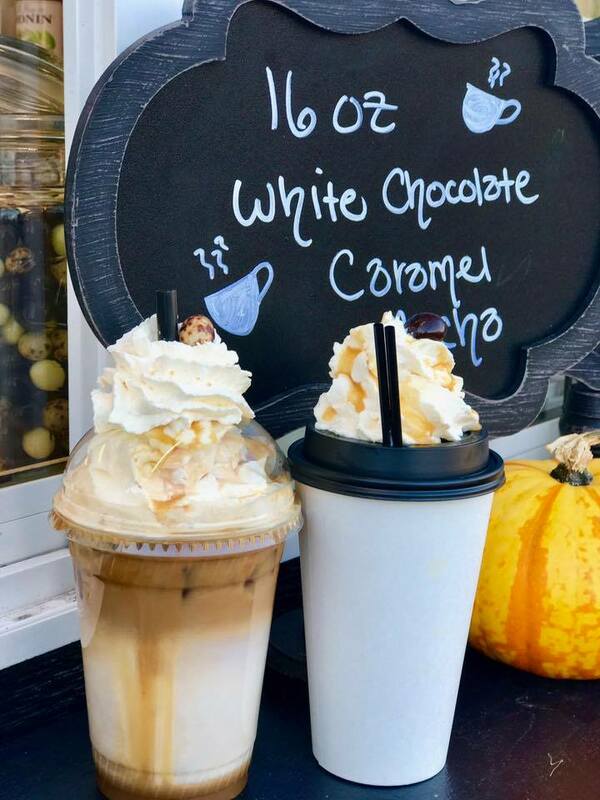 About — Buzzed Bear Coffee Co.
a local woman and veteran owned family friendly drive-thru coffee stand proudly serving locally roasted espresso and locally baked treats. Our team of baristas are all truly wonderful people skilled with the art of making quality beverages and providing a warm and welcoming experience with top-notch customer service. Quality service and products, supporting local companies, and having healthy choices along with comfort foods are at the core of our values. along with our daily specials, We offer a military discount.